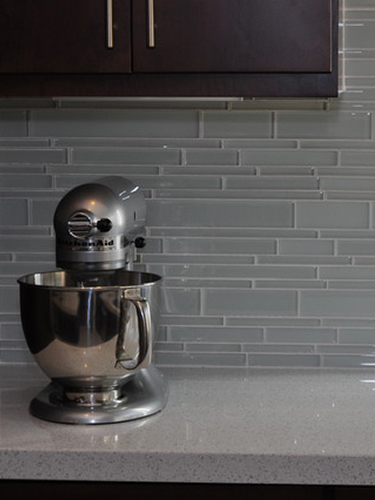 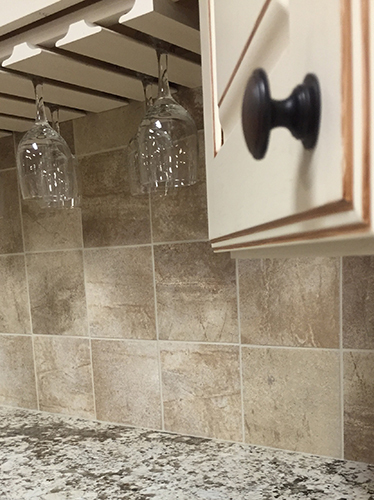 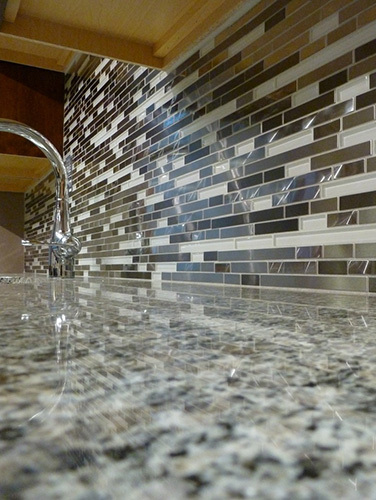 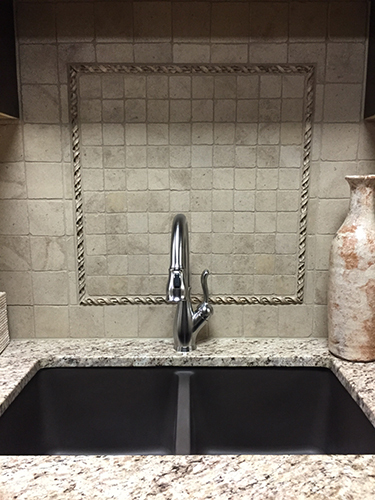 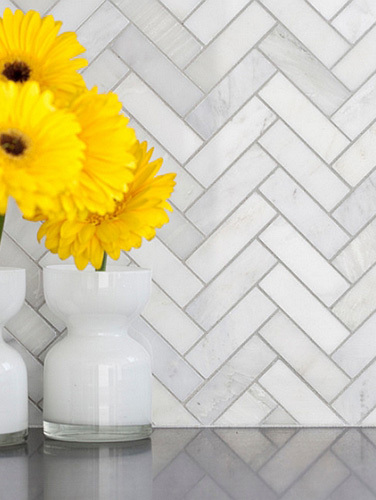 Your kitchen backsplash can be a striking complement to your countertops or a showy focal point. 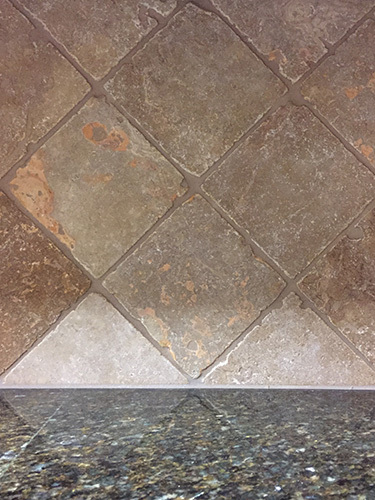 Either way, it must meet your needs and express your personality. 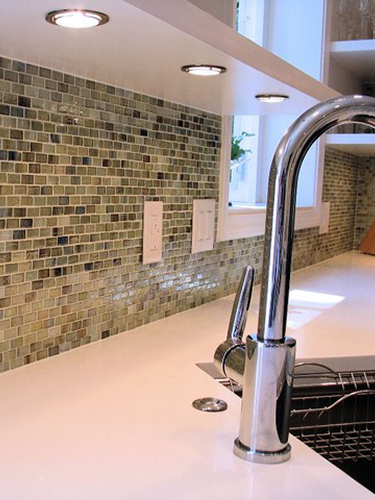 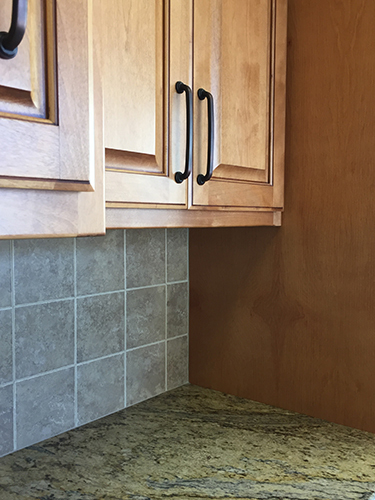 With so many choices and styles to choose from, we can work with you to find YOUR perfect backsplash. 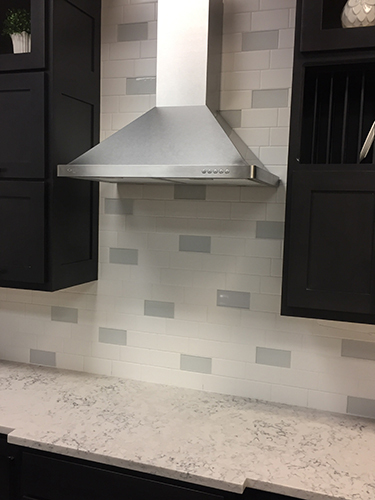 Fill out this form to schedule a time to meet with a sales associate and visit our inspiring showroom or request more information about a specific project.